This summer you're sure to spend some quality time at the beach. Use this Beach Sign Vector to create warm and happy summer designs. 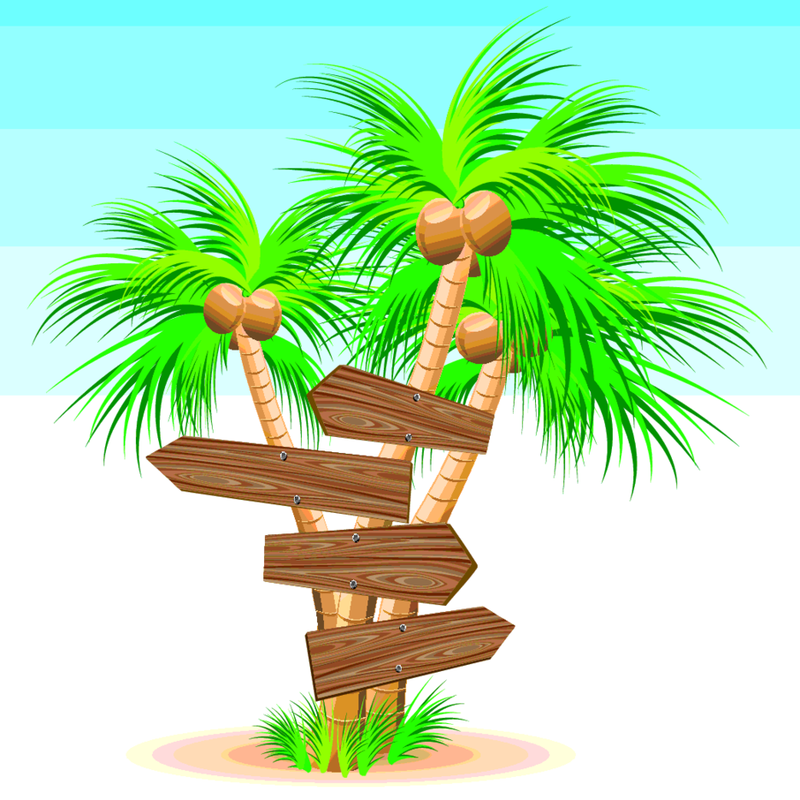 Download this beach sign vector for your next project!